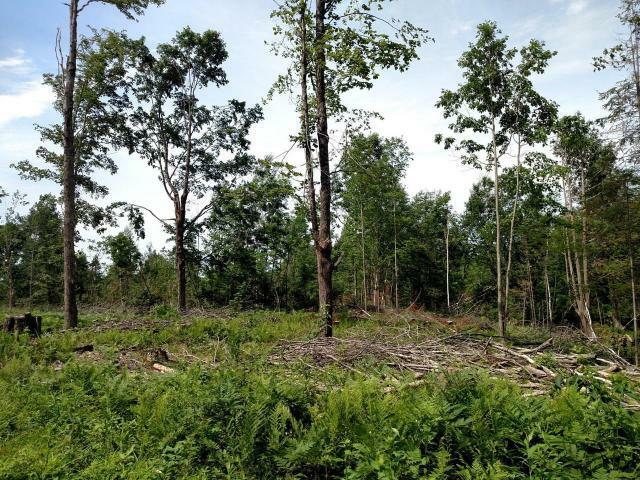 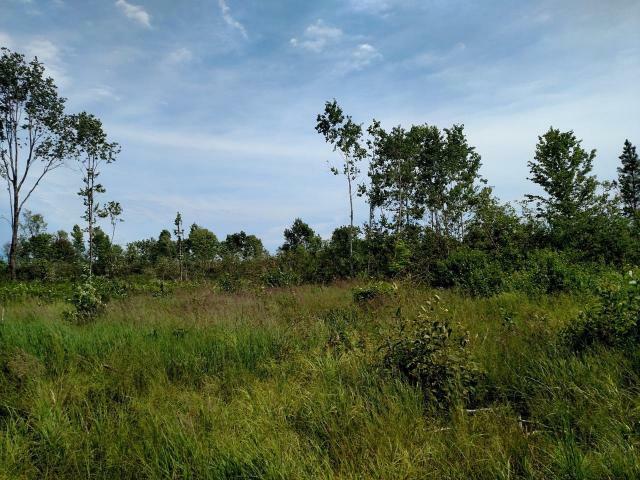 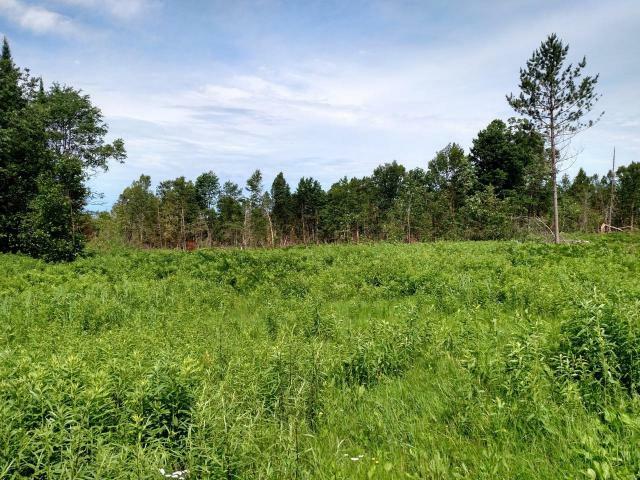 Approximately 229.45 acres of hunting land located east of Phillips in Price County! 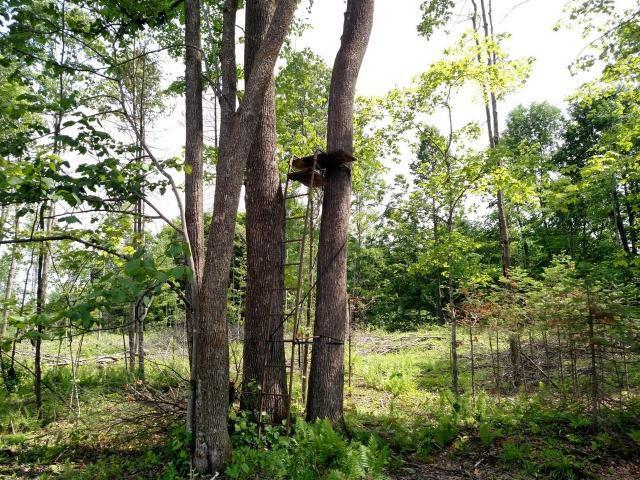 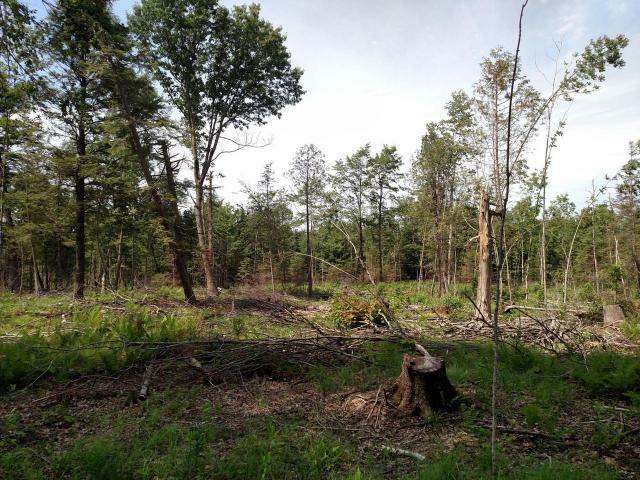 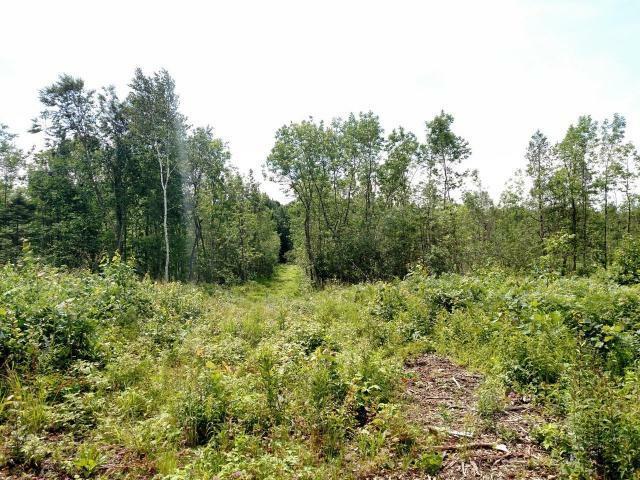 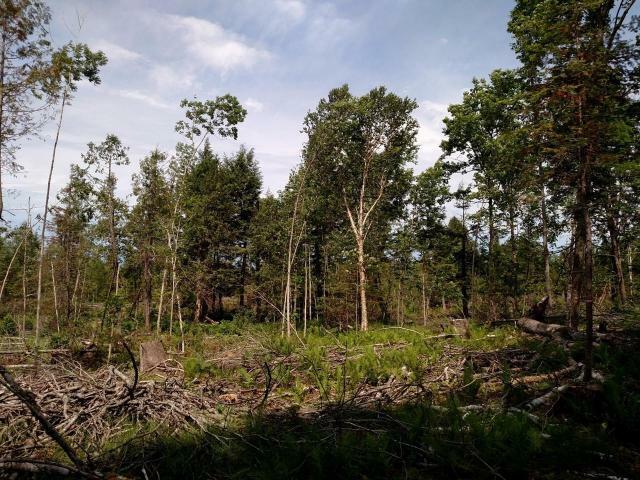 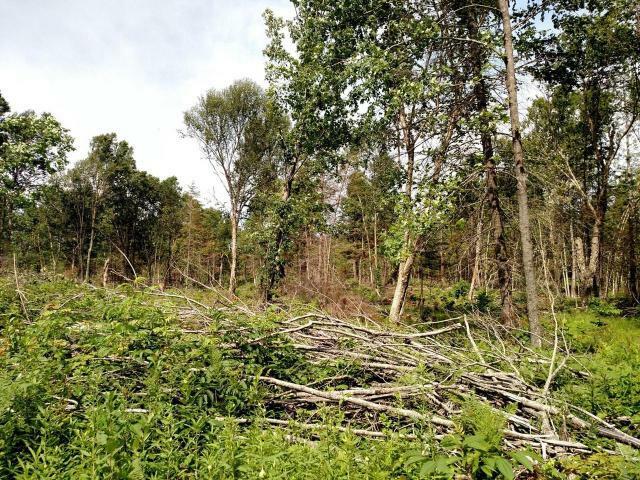 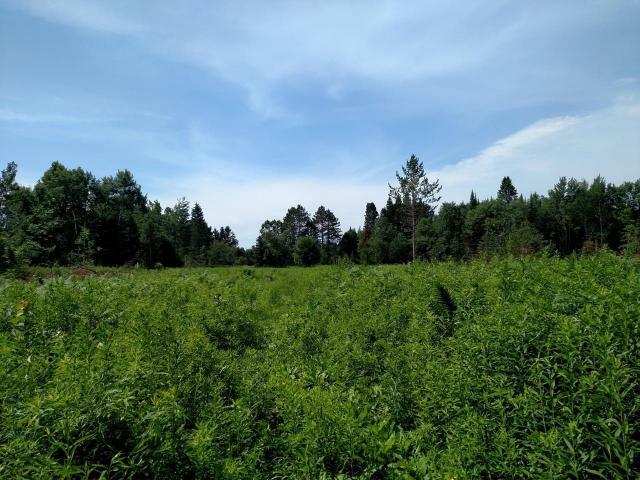 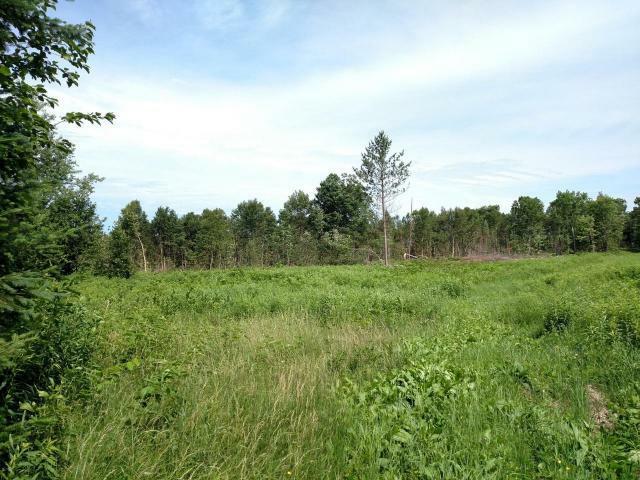 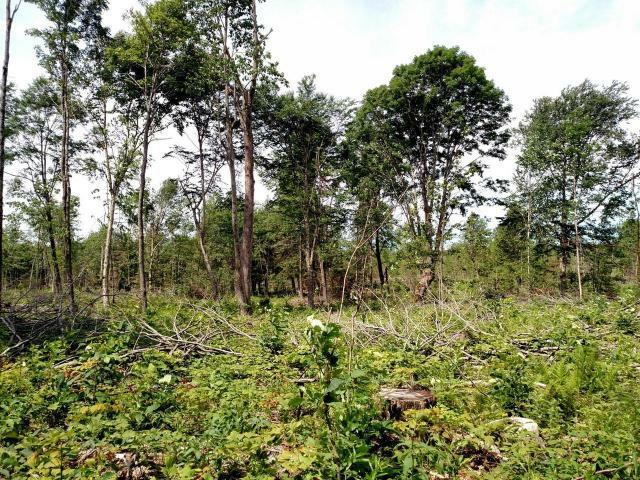 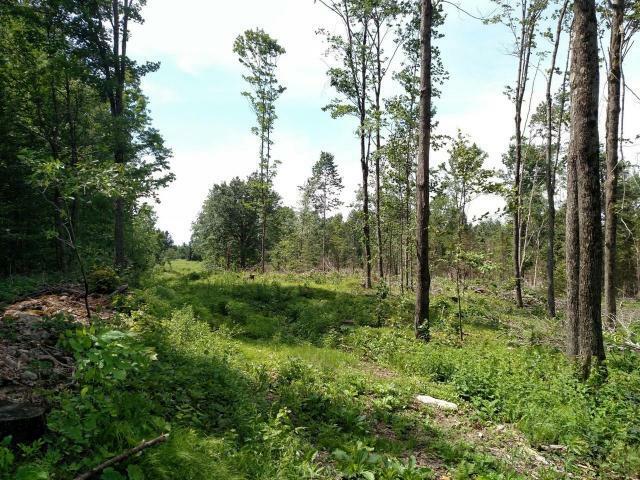 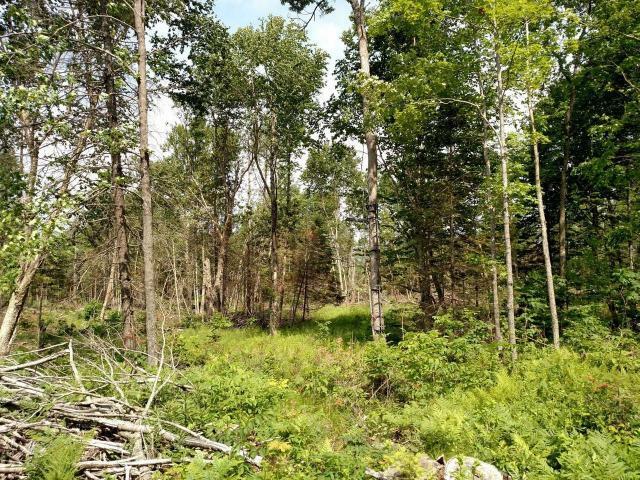 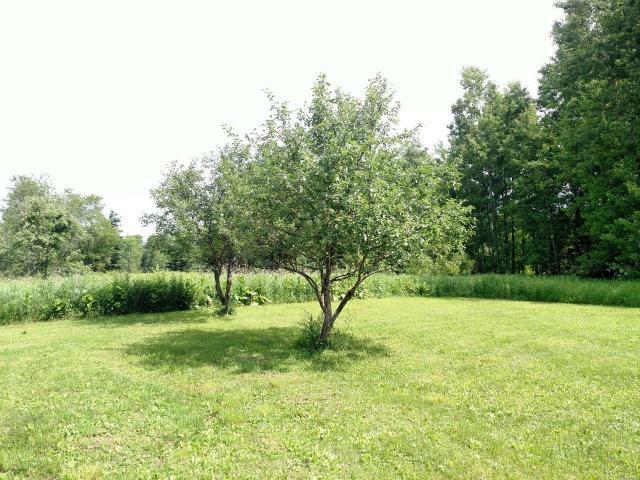 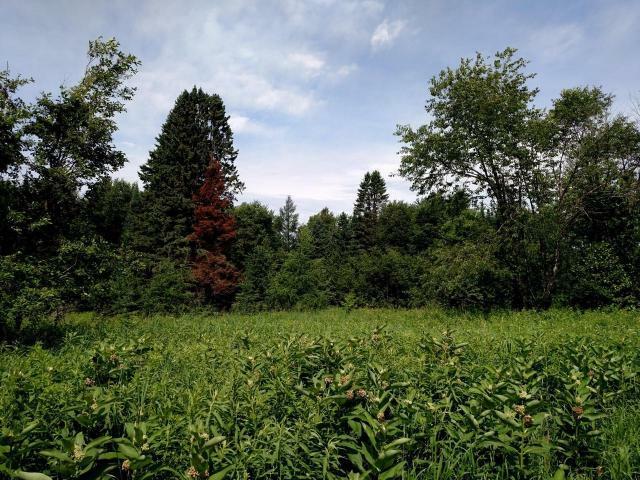 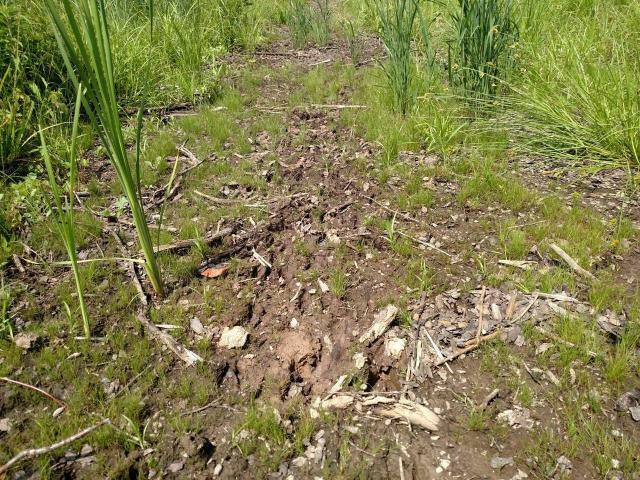 The land is a mix of wooded and open land in the front that would be great for food plots. 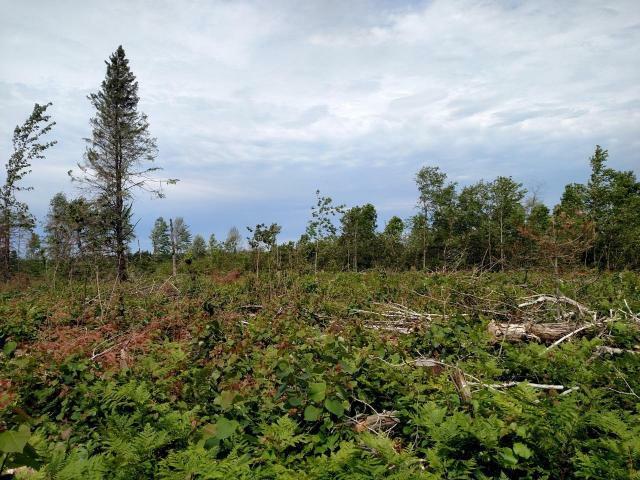 The remainder is a mix of high and low ground that has had recent cutting done and new growth is coming in nicely enhancing deer, bear and grouse habitat. 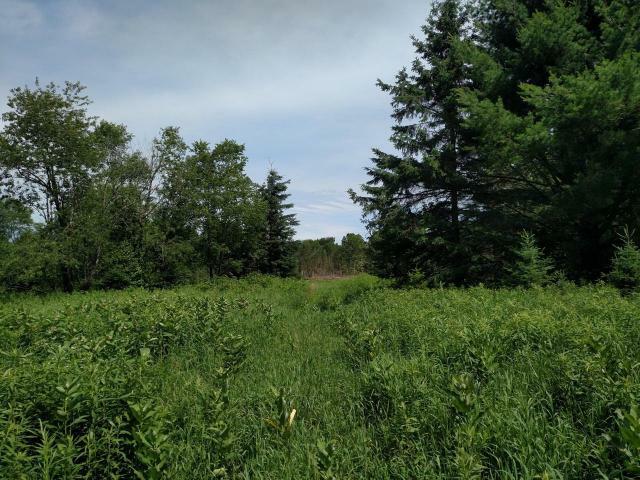 The property does border some ag land, has the Little Elk River running through the back end and Price County Forest borders the north property line. 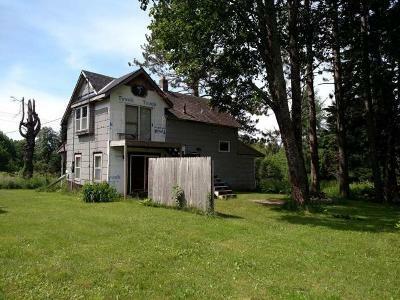 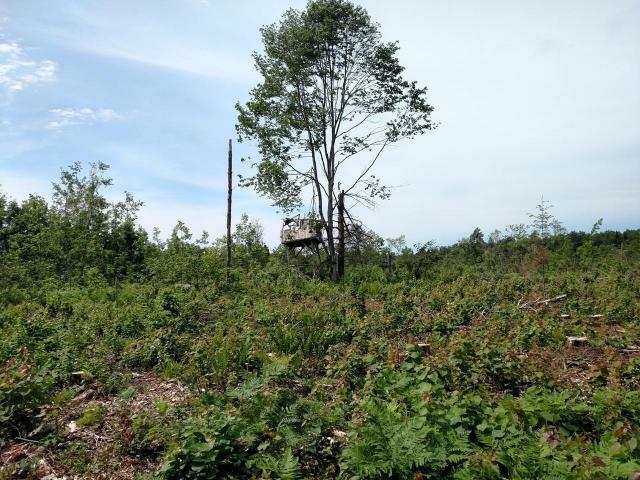 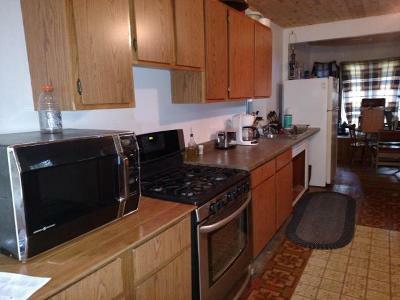 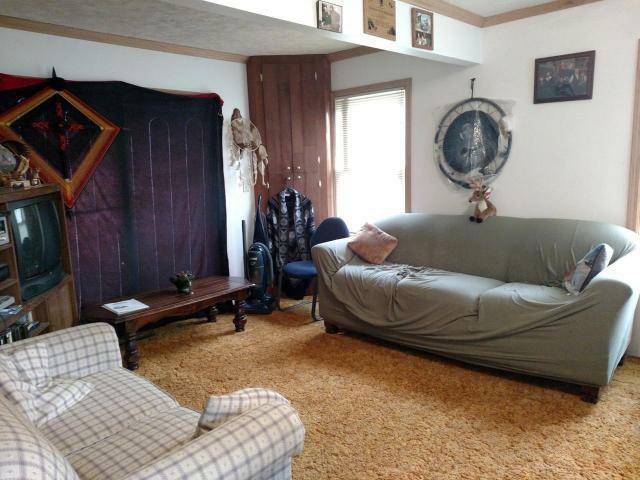 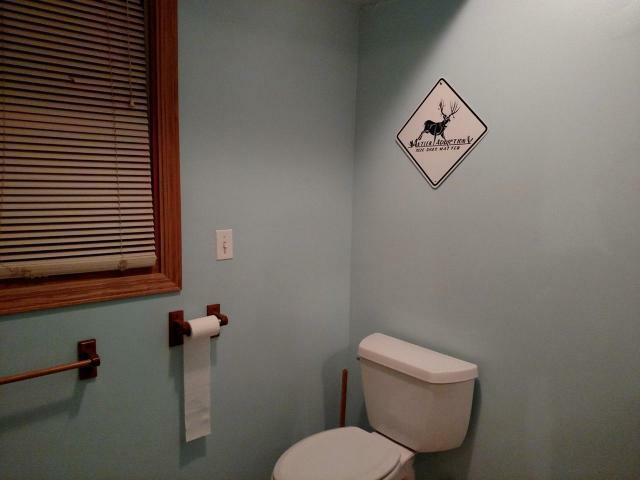 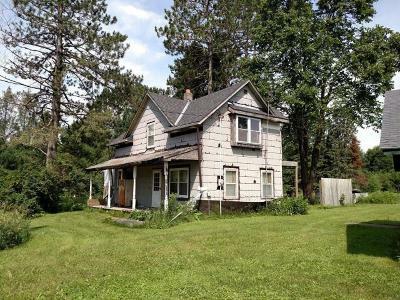 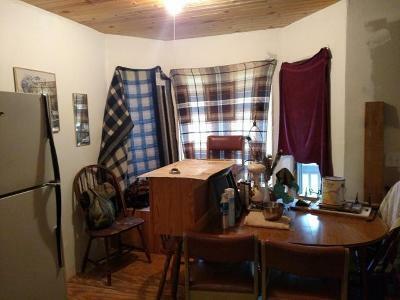 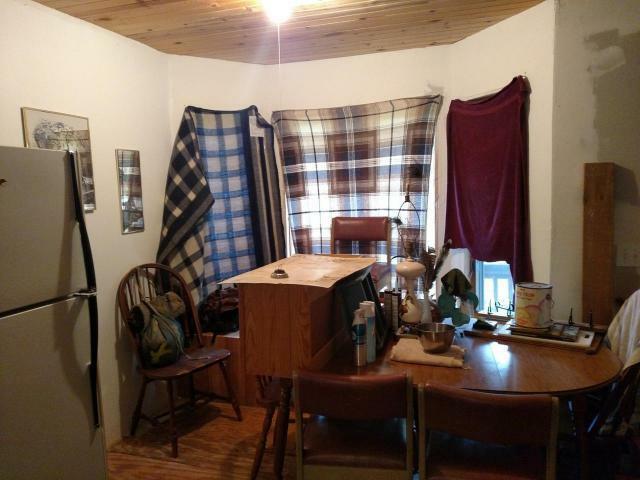 The older home serves as a great hunting camp with 2 bedroom and 2 bath. 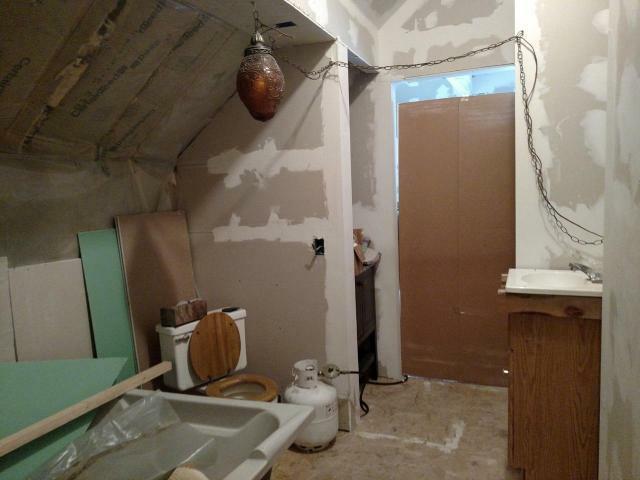 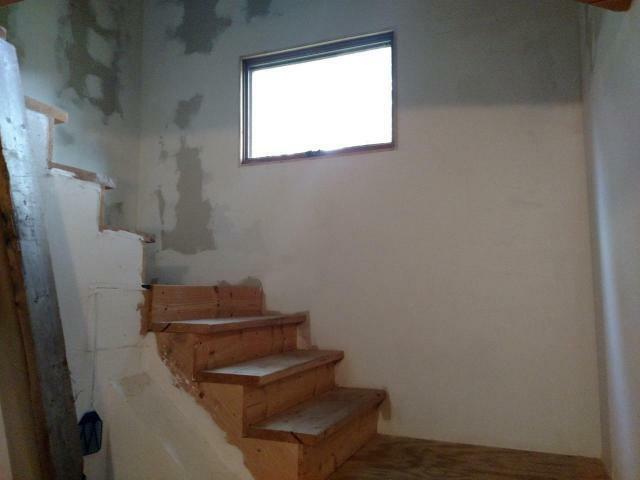 There are some recent interior improvements. 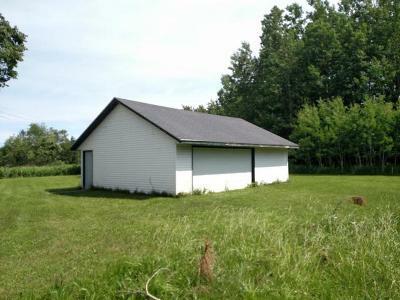 There is a large garage that is perfect for storing all the toys and hunting equipment.